At Craft, it’s all about you. We listen to your brief and create spaces that meet your needs, showing you the full potential of what our design can achieve and how to maximise your budget. 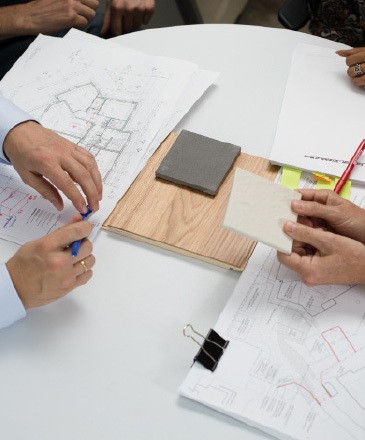 Our job is also to help demystify the planning and build process for you from start to finish. Craft’s reputation is built on designing beautiful, highly usable spaces and buildings around people. Our collaborative approach means we create homes that integrate beautifully with our clients’ lifestyles. 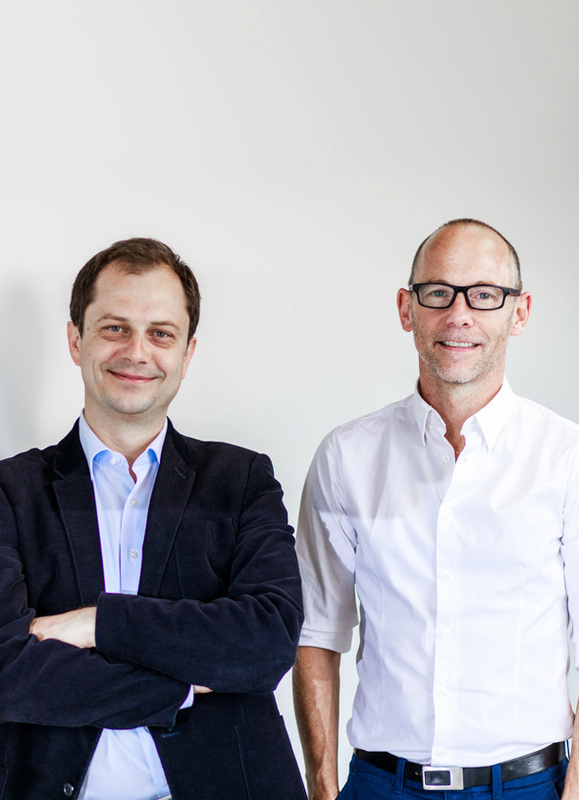 Born in the UK and raised in South Africa, Chris has worked as far afield as China and has over 20 years’ experience working as an architect in the UK designing environmentally sensitive, elegant residential and commercial projects. When not at work, Chris can often be seen in the Kent countryside, repairing yet another flat bicycle tyre. 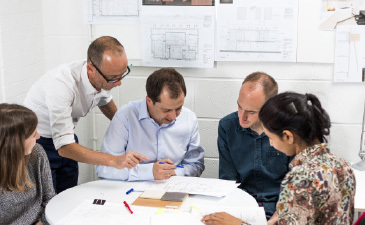 Originally from Poland, Roman came to the UK as a young architect over 16 years ago. He has worked in the USA and China, further adding to Craft’s understanding of diverse cultures. Roman also has a passion for designing beautiful yet functional objects and working out how to build them himself. And if he can’t build them, he’ll find an expert who can teach him.